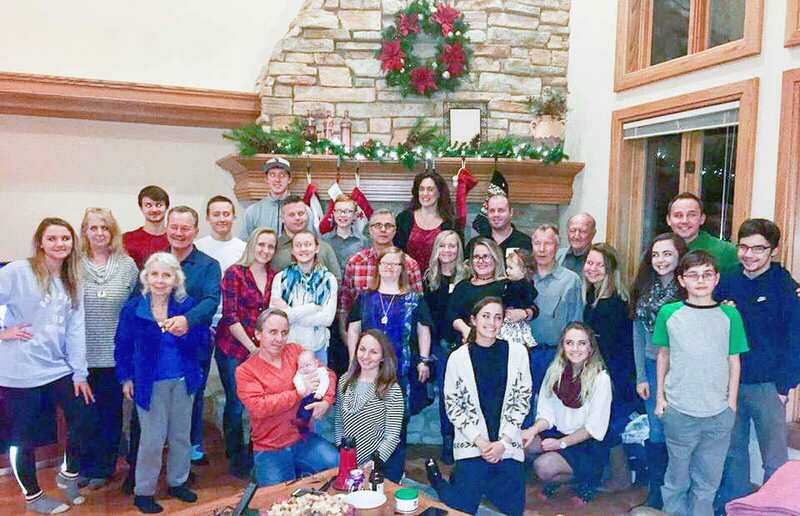 We celebrated Christmas at my Aunt and Uncle’s house with my side of the family. As you can see, there’s quite a few of us. That’s not even everyone. Several family members were unable to make it to the party. More than a few that attended were complaining of lingering colds. In fact, I had two different family members say they almost stayed home due to not feeling well. Well, good grief, you think I would learn. Not only did I completely jinx myself recently by saying I hadn’t had a bad cold in a while, but I also ignored all of the tools that I had on hand. I have a medicine cabinet stocked with Zicam® Cold Remedy ULTRA Berry Lemonade Crystals that I should have started taking right when I felt my first sniffle shortly after hugging all my family members. But, nope. As you can suspect, I rang in the New Year with a box of tissues in one hand and my notebook of 2017 goals in the other. Thankfully, I still started Zicam® during the 24-48 period from noticing my first symptoms. I mentioned this before, but colds attack my whole face. Not only do I get the stuffy nose, but my eyes water to the point where they swell so bad I look like I lost a boxing match. There’s absolutely no chance of hiding it or playing it off like I am not sick. It was me, my tissues, my heated blanket, and my Zicam®. As soon as I felt like this cold was going to latch on, I started taking Zicam® Cold Remedy ULTRA Berry Lemonade Crystals 18 ct. I made Mike start the Zicam® ULTRA Berry Lemonade Crystals right after I heard his first sneeze. My family members from the party were sick with their colds for up to two weeks. Thankfully, I did not suffer for that long. Mike tried to avoid me as much as possible, but we live together. Plus, we were stuck in the car right next to each other for a four-hour trip. Thank goodness, Mike managed to stay pretty healthy. There’s never a good time to be sick, but starting a new year off feeling rotten is extra not cool. We have goals to smash and cold shortening certainly moved to the top of my list. 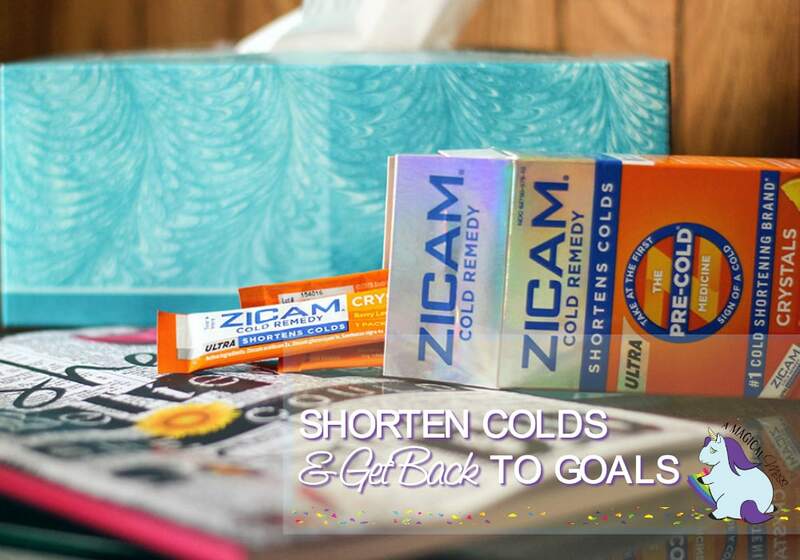 Take Zicam® at the first sign of a cold so you can get your better back™, faster. 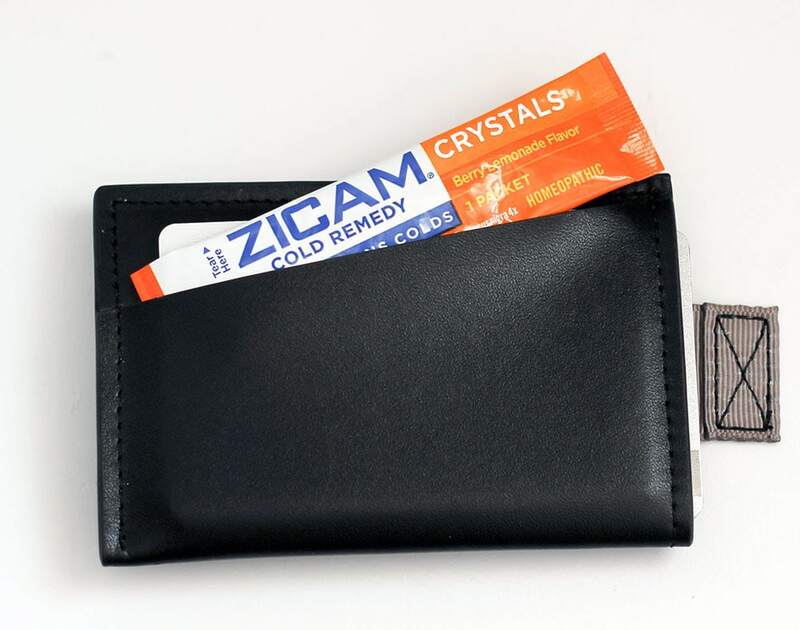 Moving forward, my purse shall always carry a few packets of the homeopathic formula Zicam® ULTRA Berry Lemonade Crystals. They are ideal for on-the-go since they melt in your mouth without water. 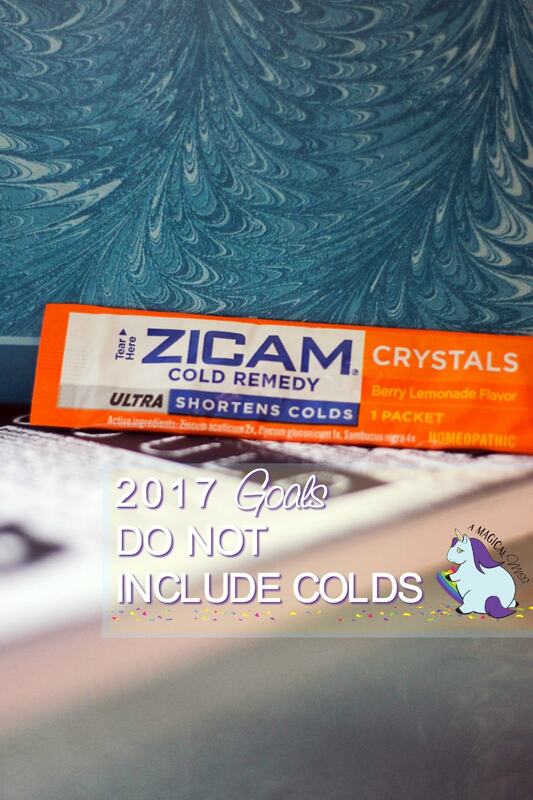 What are some of your 2017 goals where you’d definitely want to shorten your cold? I need to get this before I get a cold. even with the flu shot and taking care of myself, i still get colds. i dont get full blown colds, just congestion and nose running. i have used Zicam years ago but have not used it recently. Having colds could really get in the way in achieving your goals. You couldn’t give your all. Good thing we have articles like this online that would help us with our agony. Thank you Jennifer! Looking forward to more helpful post!